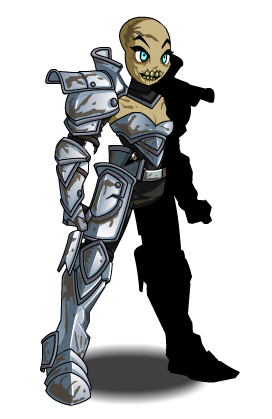 Description: Reserved for the highest rank of undead, the Platinum Armor is an outward symbol of your shambling, vaguely smelly half-sentience. 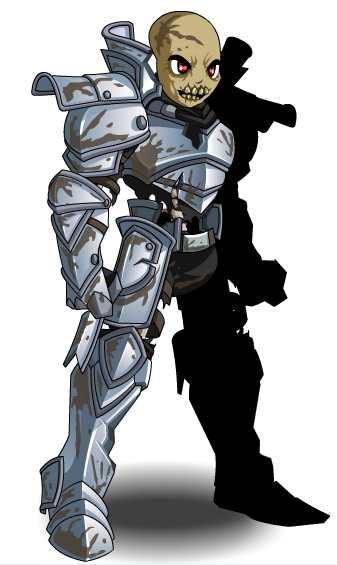 Note: Also see Platinum Knight. Thanks to Athe_ prikitiew, Haylin182 and L0re.